Mt. Anna, located west of Straightback Mountain, is part of the Belknap Range. 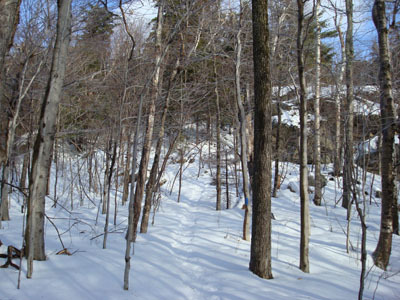 While there are no views from its wooded summit, there is an outlook a few minutes southwest on the Blue Trail.